Reliance on them in the training room also brings a certain amount of risk because SMEs are generally not experts in facilitation. It’s our responsibility then, as learning professionals, to do what we can to design learning events to play to their strengths and to coach them to be successful in the training room. In this session we’ll explore ways to improve their likelihood of success. We’ll begin by identifying ways to design learning events specifically for SMEs, and end with non-threatening coaching techniques you can use to help them improve their delivery. 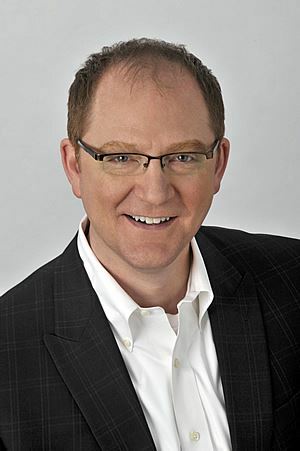 Greg Owen-Boger is the Vice President of Turpin Communication, a presentation and facilitation training company in Chicago, where he serves as trainer, executive coach and account manager. Prior to joining Turpin 20 years ago, he was an actor, then a Project Leader for a boutique consultancy that used live theatre to initiate the leadership development process. Greg was the 2015 President of ATD, Chicagoland Chapter. He is a frequent blogger, popular speaker, and the co-author of two books, "The Orderly Conversation: Business Presentations Redefined," and "Effective SMEs: A Trainer’s Guide for Helping Subject Matter Experts Facilitate Learning."